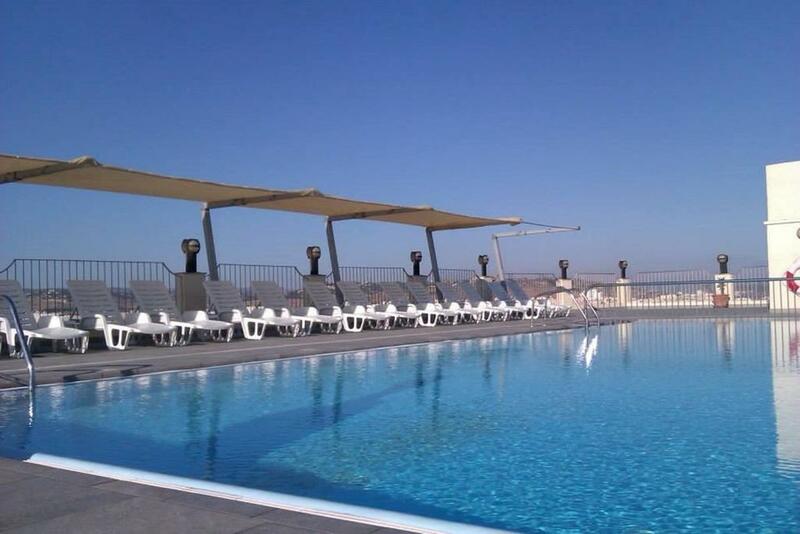 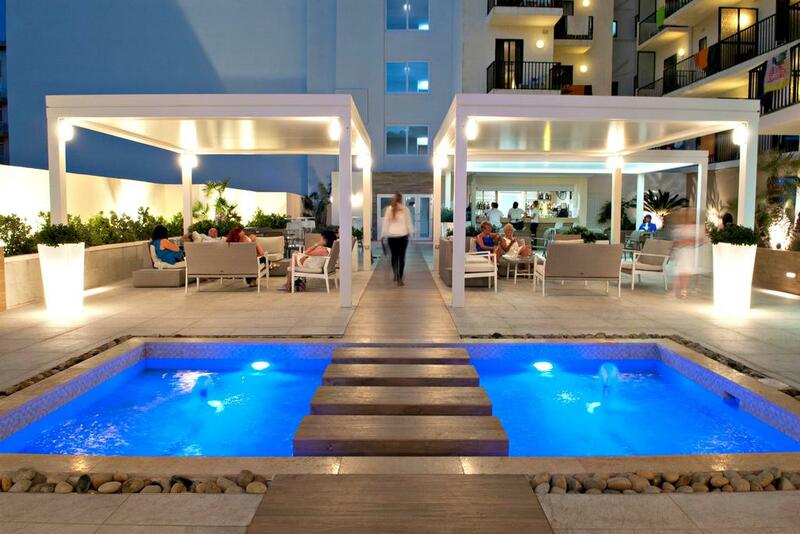 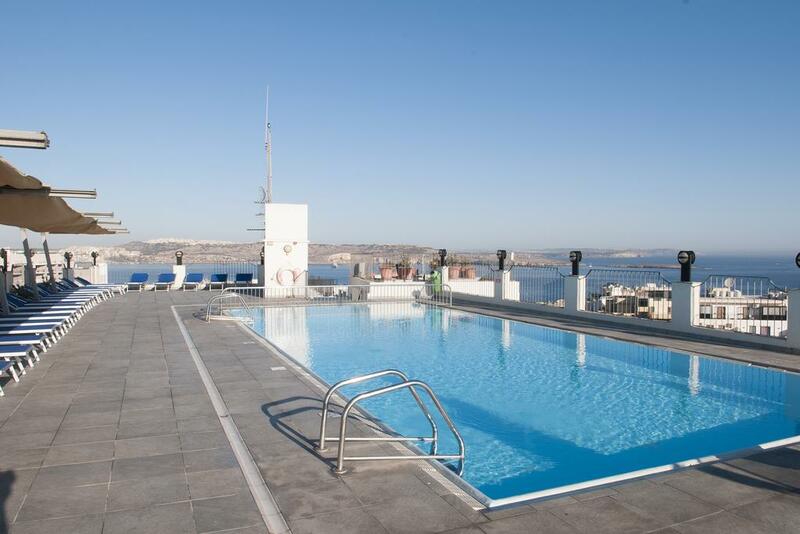 Santana Hotel is a unit situated in the picturesque area of Qawra, St Paul's Bay, Malta. 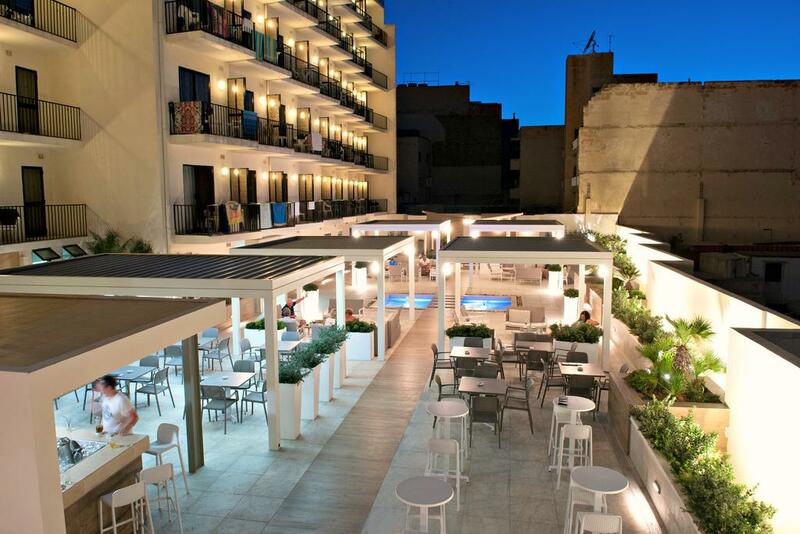 The hotel is 300 m from the beach. 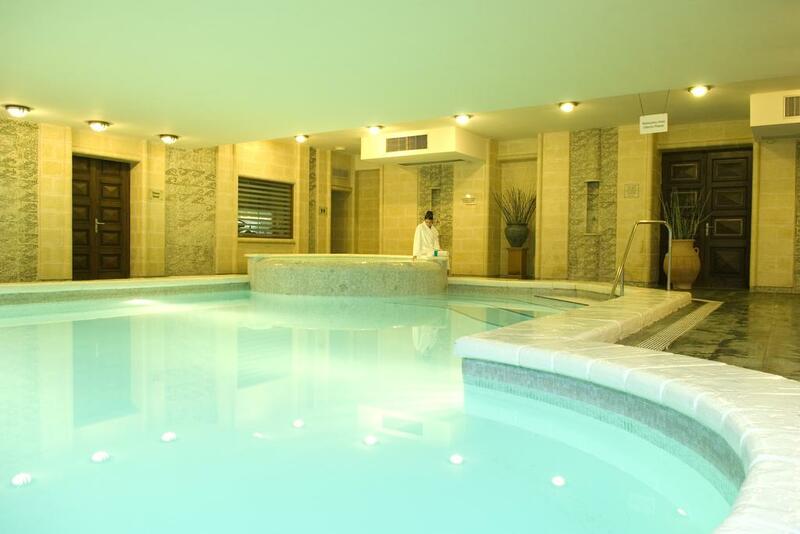 Hotel facilities include an indoor and an outdoor swimming pool, a children's pool, a restaurant, bars, a fitness room, among others. 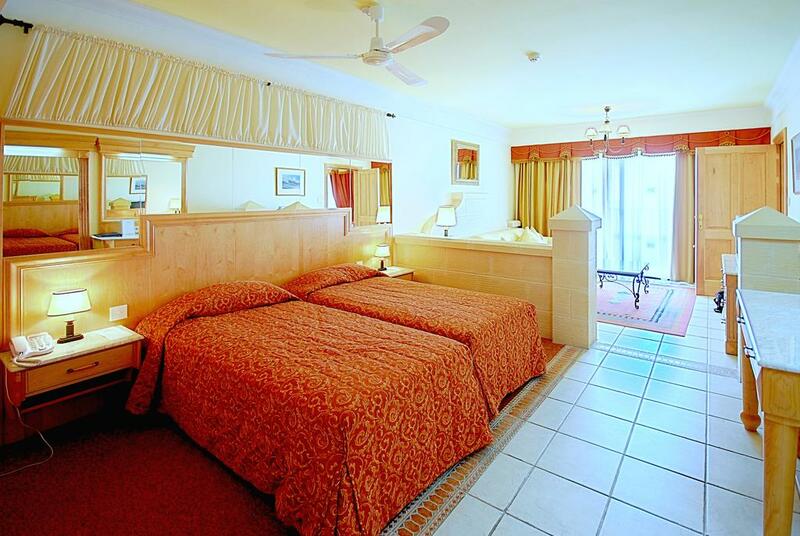 It is an ideal choice for families and couples looking for a relaxing and entertaining holiday. 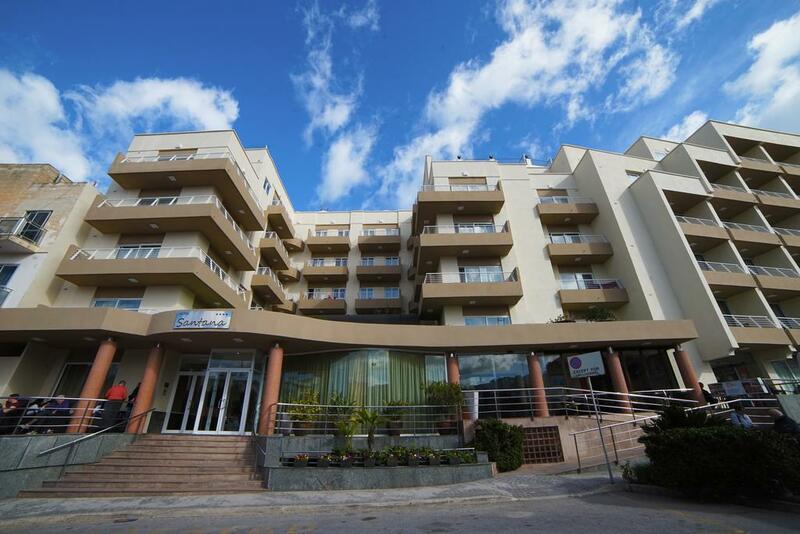 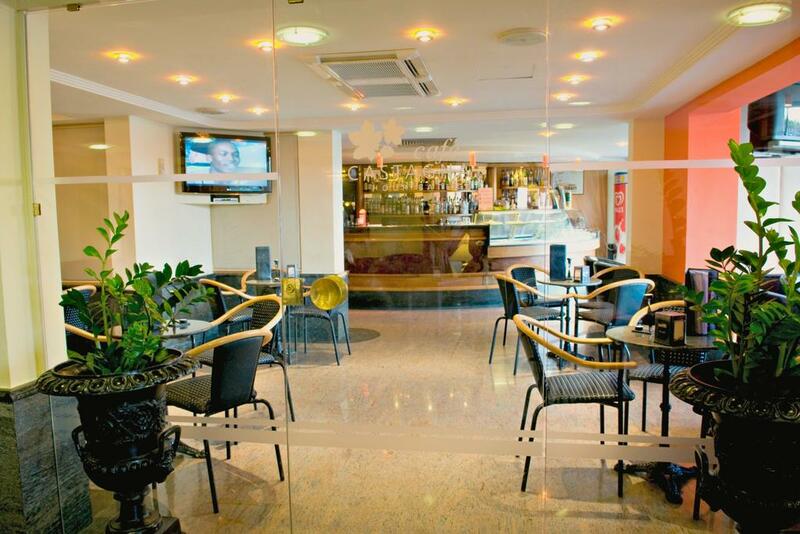 The hotel is not far from the resort centre and approximately 18km from the airport.